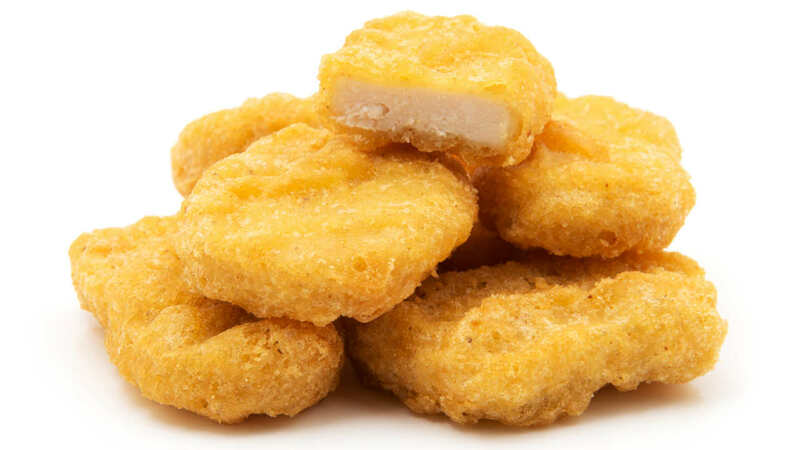 HARLEM, Manhattan -- A 12-year-old boy is facing attempted robbery charges after police say he pulled a gun on a classmate and demanded she give him her chicken nuggets. The incident happened on the subway at Lexington Avenue and 103rd Street around 5:40 p.m. Tuesday. The 13-year-old girl reportedly smacked the gun away from her head, and the suspect ran off. Authorities say the suspect had previously approached the victim inside of a McDonald's on 103rd Street and Third Avenue to ask for a chicken nugget. The victim is said to have declined. The two apparently know each other from school, where the boy was taken into custody Wednesday.